Whether you are moving to Batavia, combining households, or welcoming a new family member, Metro Self Storage is here to help. When a little extra space can be the difference between chaos and calm, a small budget-friendly 5X5 storage unit can come in handy. However, if it is going to take more than 25 sq. ft. to get your home or business in order, we can help with that too. Our medium storage units range in size starting with the popular 10X10 and offer you a combination of features to choose from including drive-up access, first-floor access, climate control, or non-climate control. Our large commercial storage units are ideal for an entire household of goods and furnishings, or as mini-warehouses for tools, equipment, office furniture, and inventory. All storage units come with flexible month-to-month leasing, so you have the option to store for any length of time you choose. Online bill pay makes managing your storage simple, and if you are looking for cheap storage rates near Naperville then don’t miss our great online storage prices. Could your business benefit from renting commercial space near Naperville, Illinois? 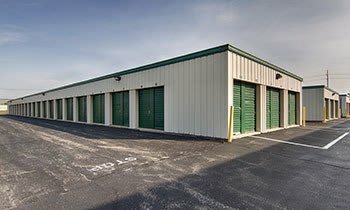 Metro Self Storage offers small, medium, and large commercial storage units for rent in Batavia with 24-hour access and flexible month-to-month leasing. Our commercial storage units are available with options for climate control, and many sizes offer drive-up access. Our online account management, commercial vehicle storage units, and professional storage staff offer the ultimate in service and convenience. We understand your business has unique needs. 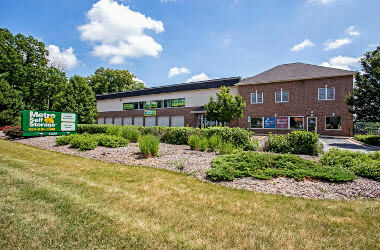 Please call our storage experts for more information about business storage in Batavia today.